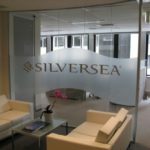 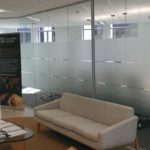 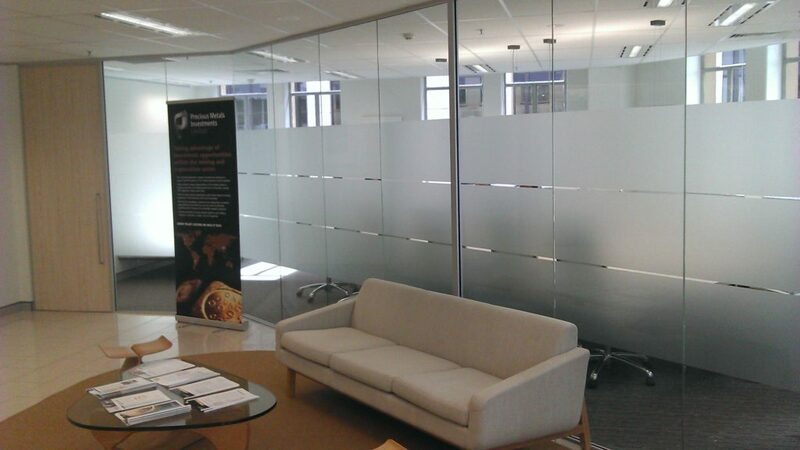 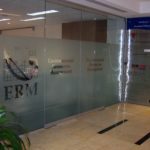 Decorative film is a less expensive option when wanting to achieve the elegant look of frosted glass without sandblasting. 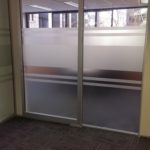 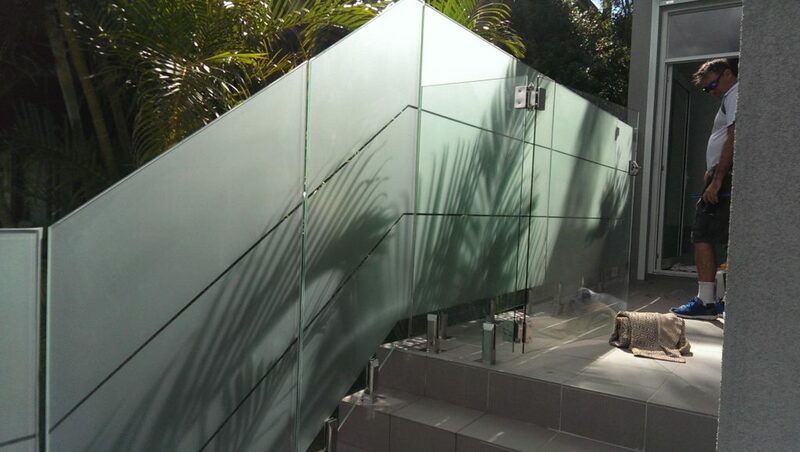 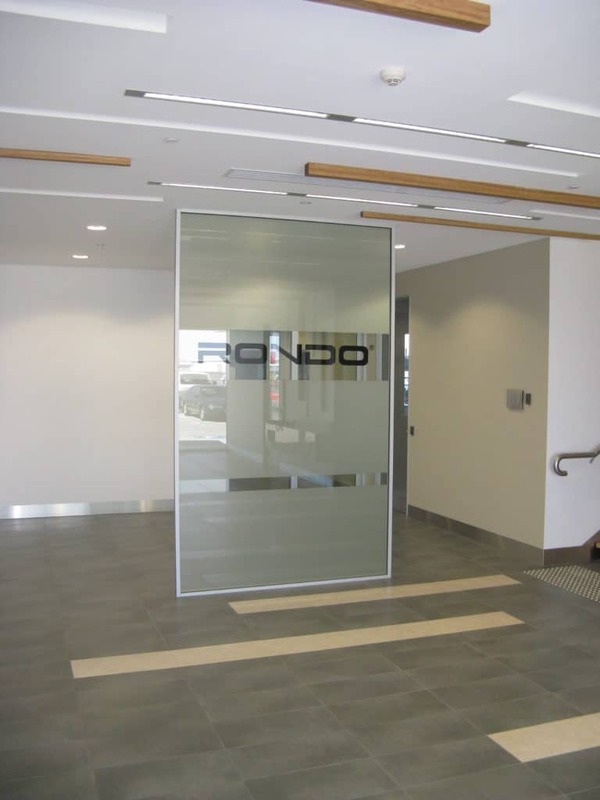 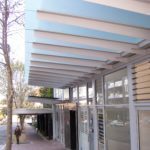 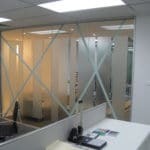 An added benefit of using glass film is that it can be removed from the glass which makes it a perfect choice for commercial and residential spaces that are under lease or rent. 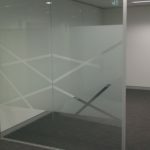 Films can also allow the decor of a space to change as often as desired without the cost of replacing the glass. 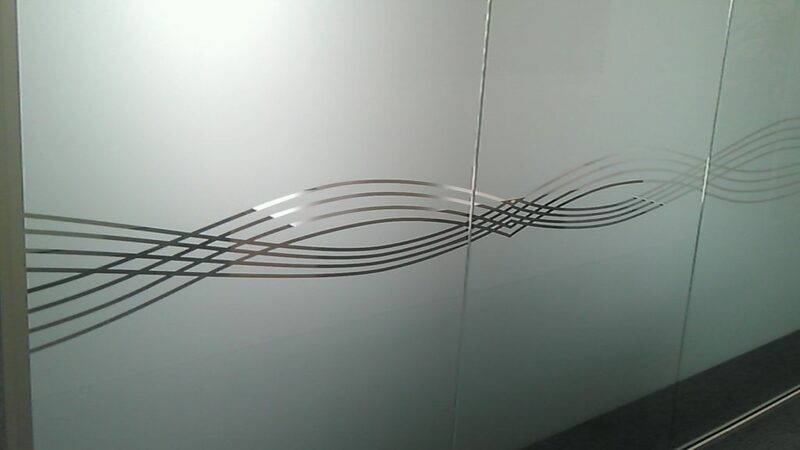 Any design can be created using digital print and laser cutting. 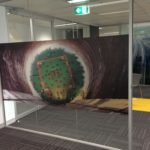 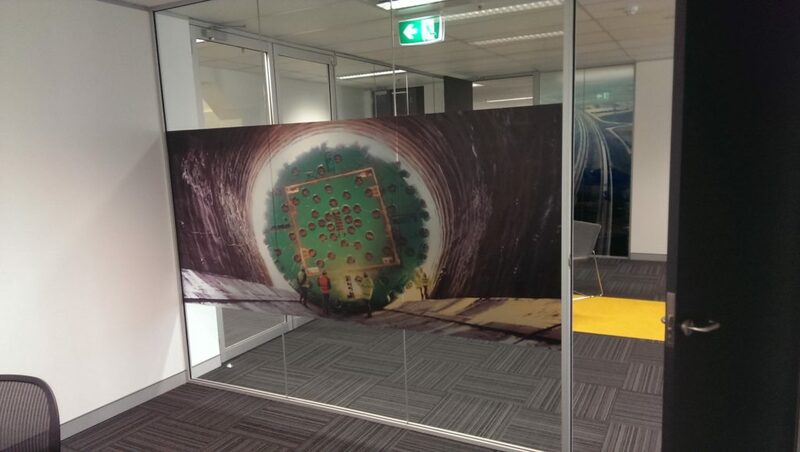 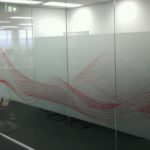 We can also supply custom wall graphics – ask us for a quote today. 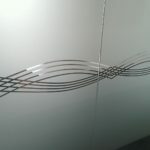 You are only limited by your imagination as far as design and concept. 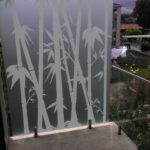 We have any extensive line of decorative films that allow you to create a custom look that is truly unique. 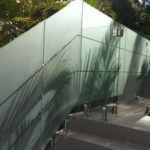 When applied to glass, these films offer privacy, design, and an alternative solution to permanent glass applications. 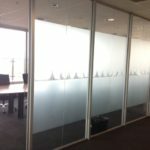 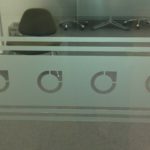 With our decorative films you are offered a custom look for a fraction of the cost of etched glass, with just as many options. 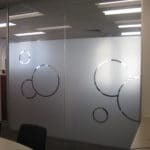 These films are perfect for any corporate, retail or residential environment. 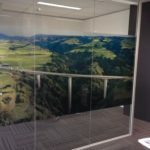 Any image, photographic or otherwise, that can be scanned and digitised can also be produced on a film-to-glass product. 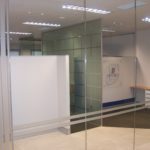 Corporate logos, brand names, advertisements, or decorative designs for interior glass partitions are just a few possible applications of this exciting new technology. 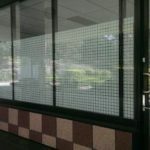 Film can feature images seen on only one side of the glass. 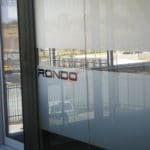 In a storefront window, for example, the brand name or logotype can appear on the outside, without any trace of a reverse image evident on the inside. 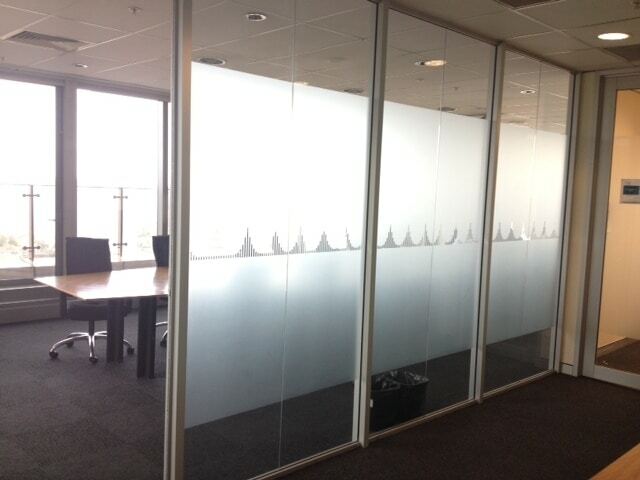 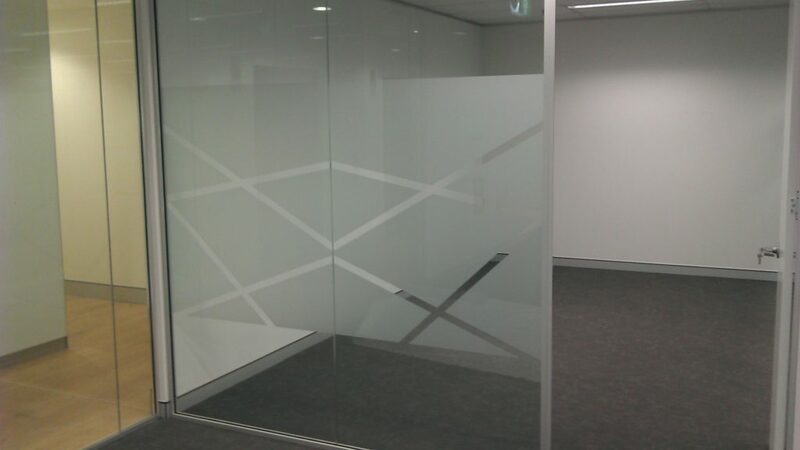 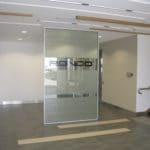 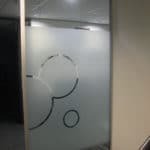 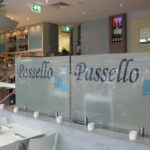 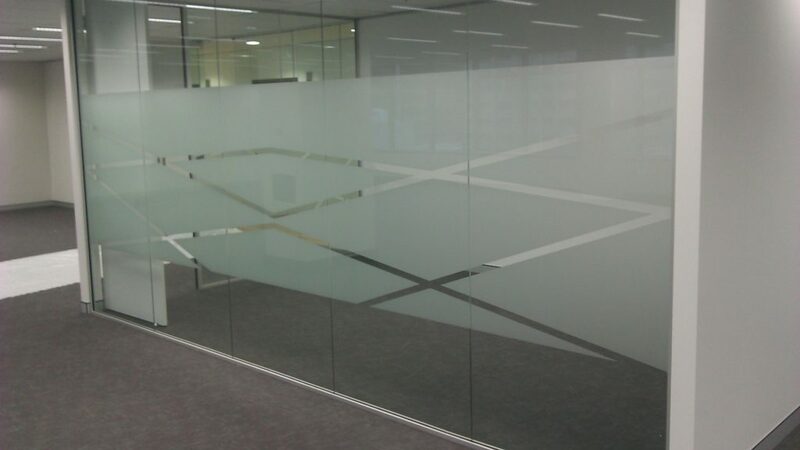 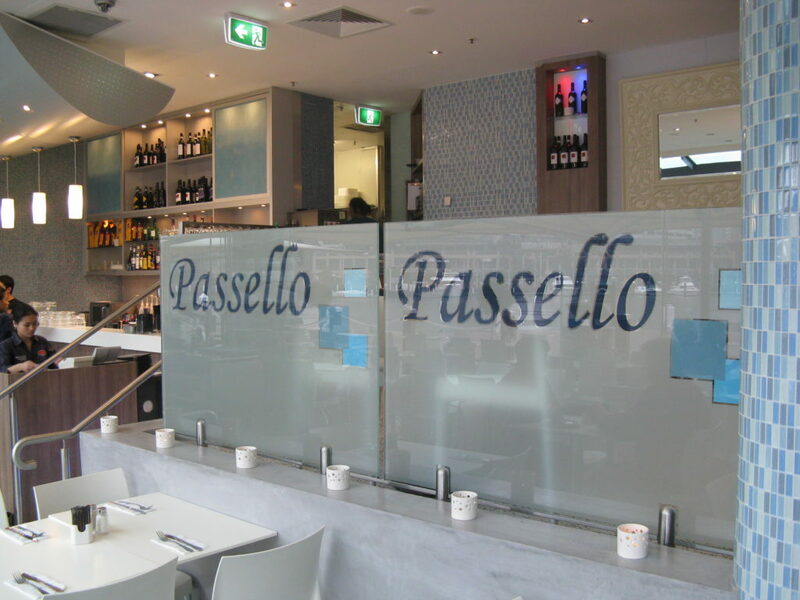 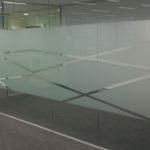 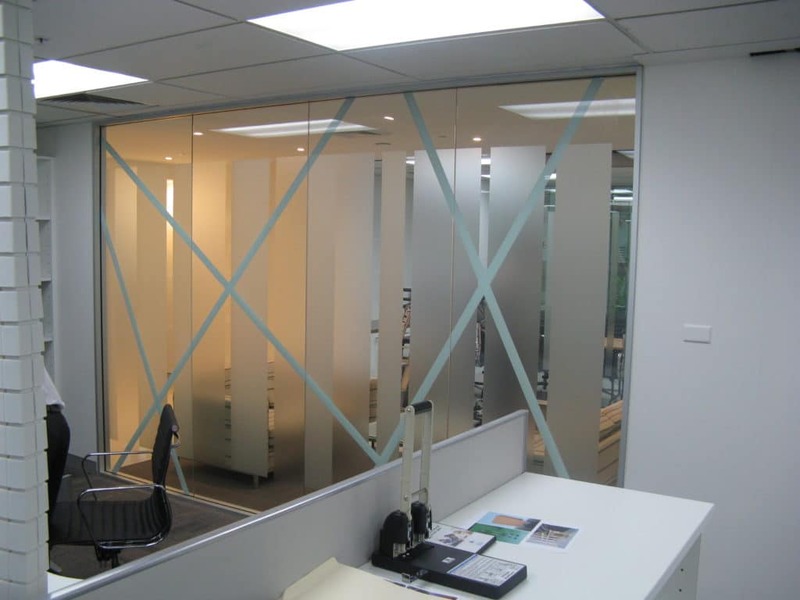 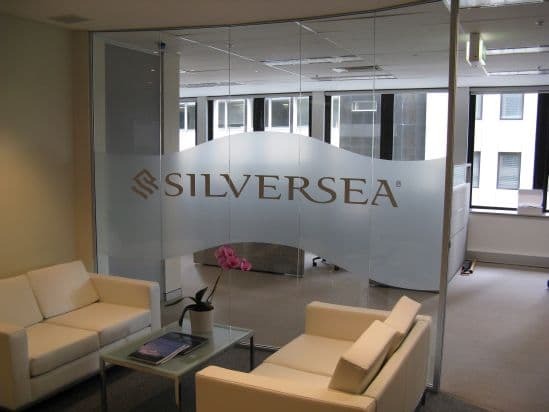 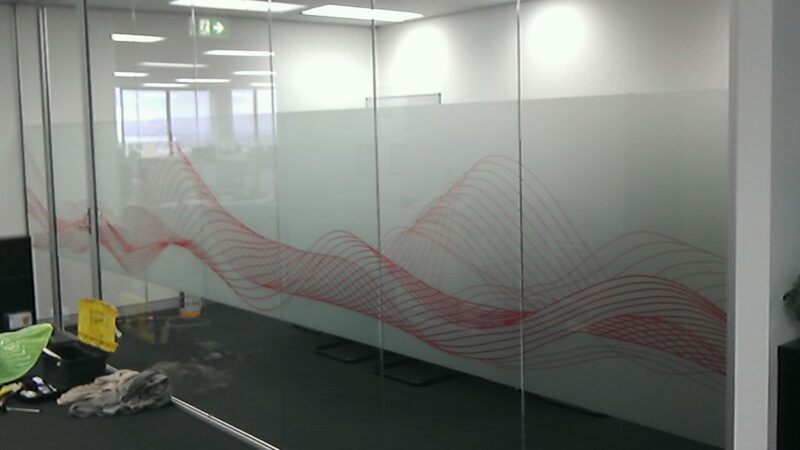 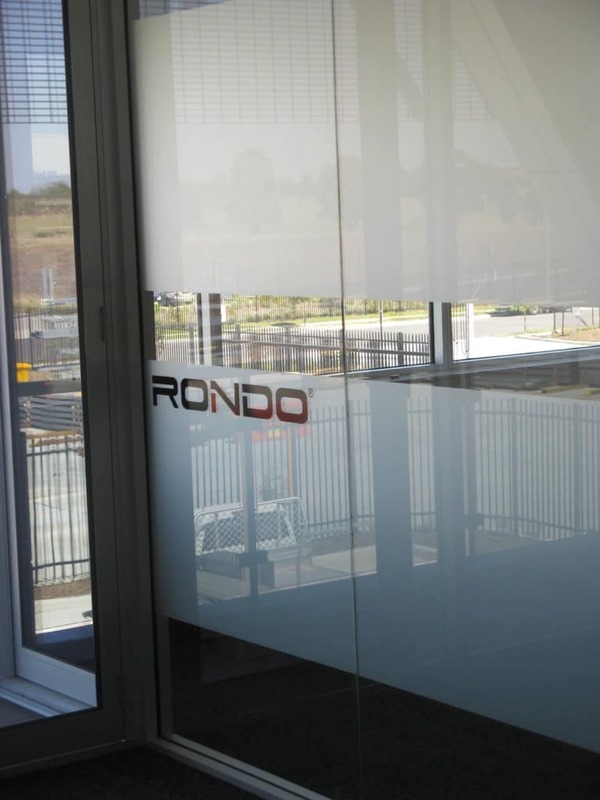 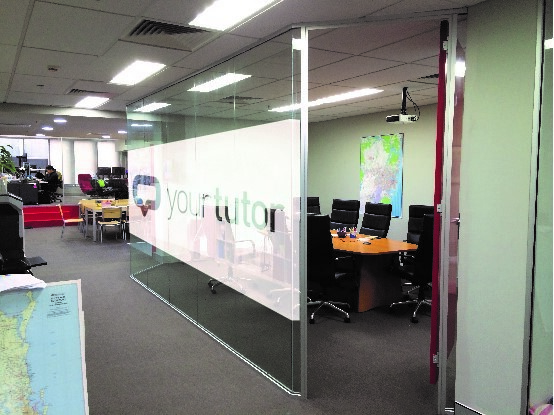 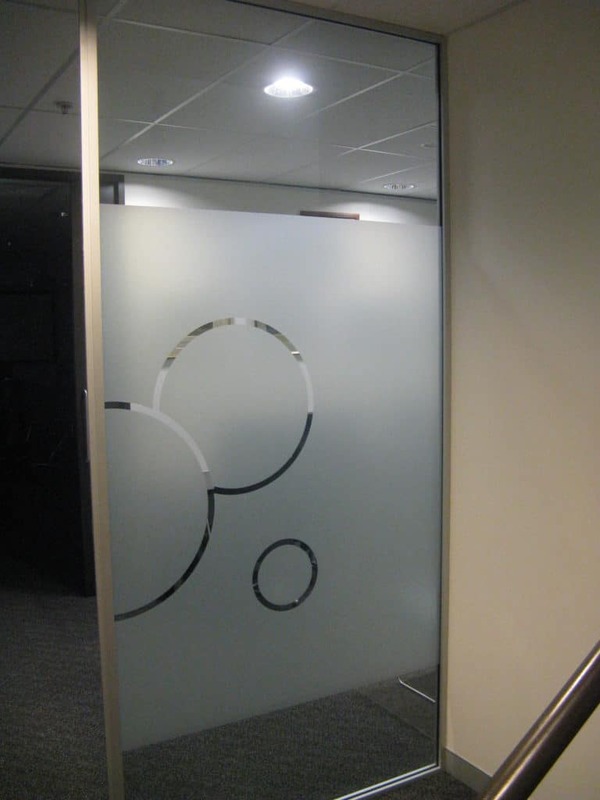 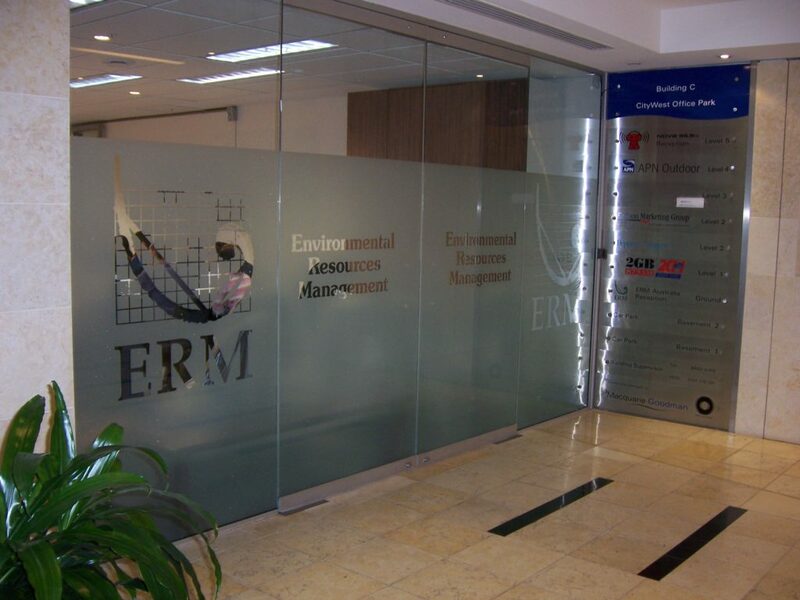 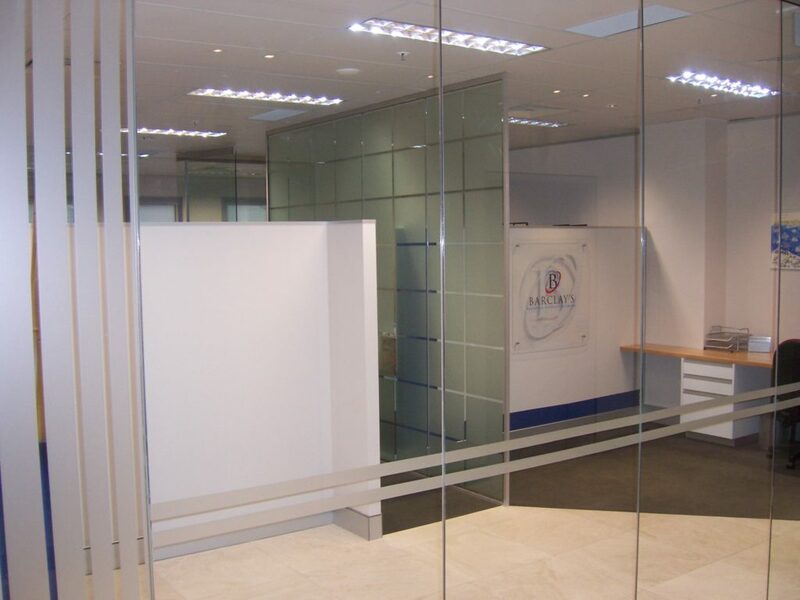 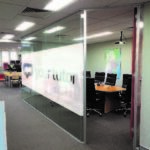 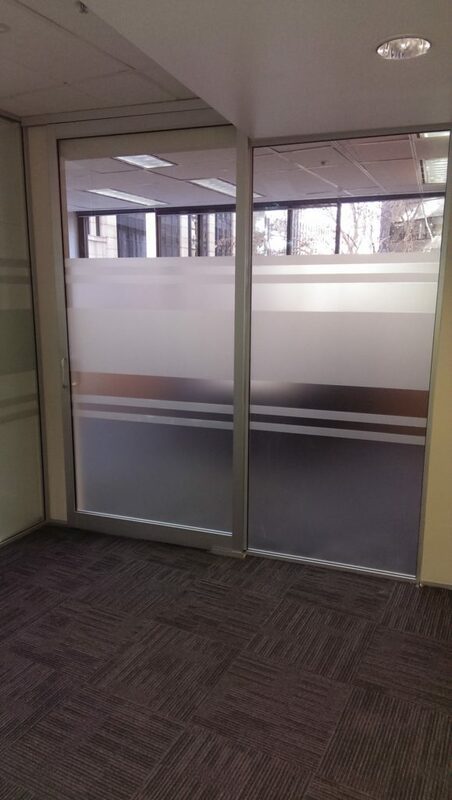 Etched glass effects, as well as frosted glass for privacy, are also produced on a custom basis. 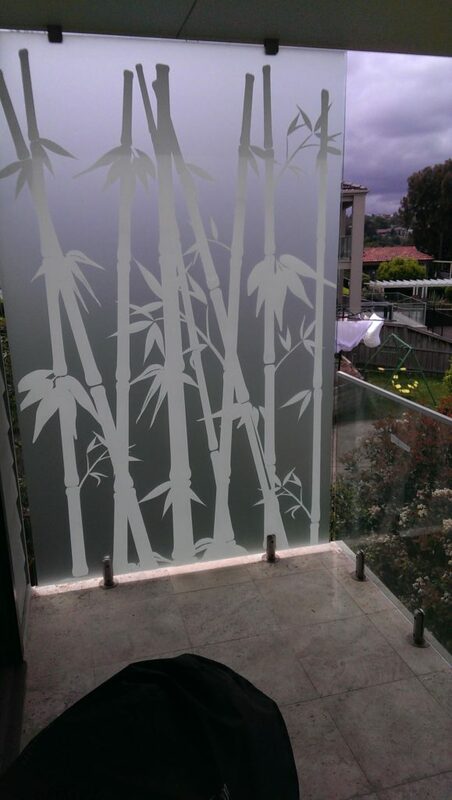 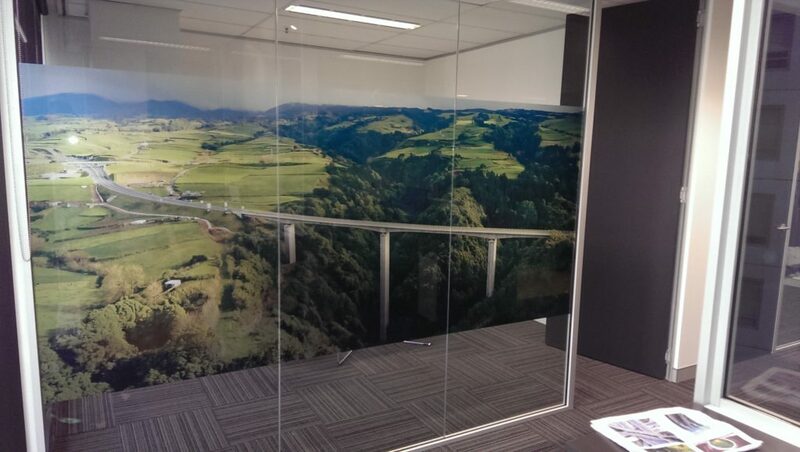 Custom images on window film — the possibilities are as wide as your own imagination. 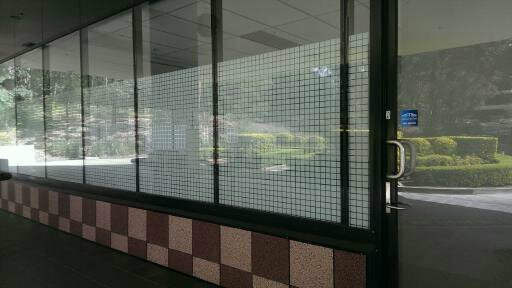 Contact North Shore Window Tinting to discuss the options. 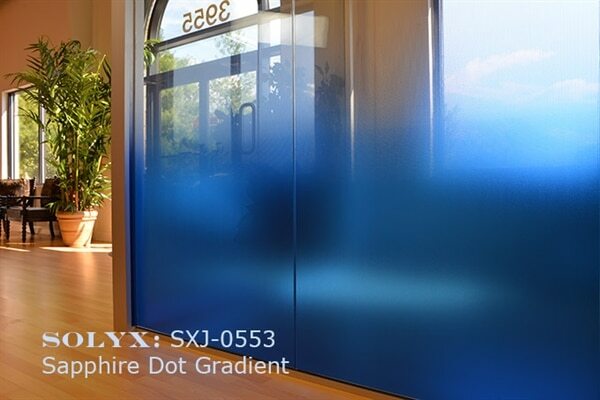 You can bring colour and texture to virtually any glass window, door, or room divider. 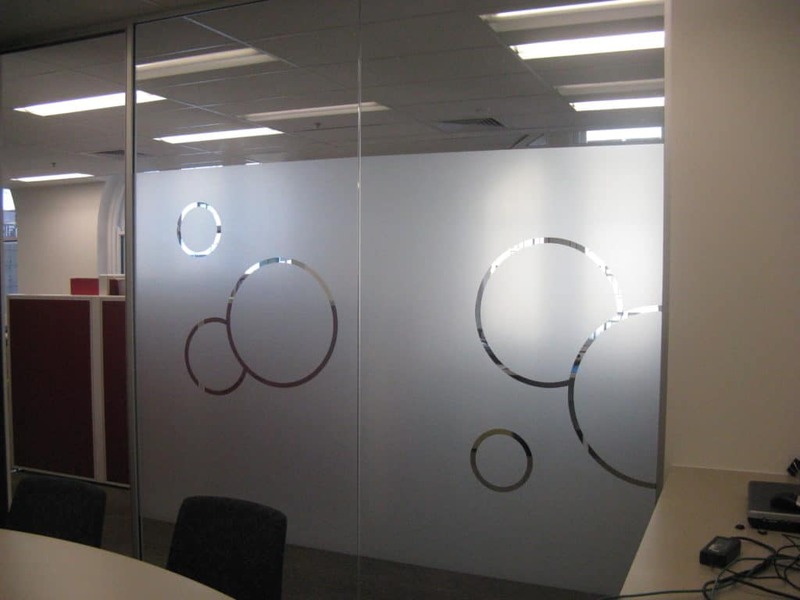 Subtly or sensationally, our decorative film puts multiple colours and patterns at your disposal. 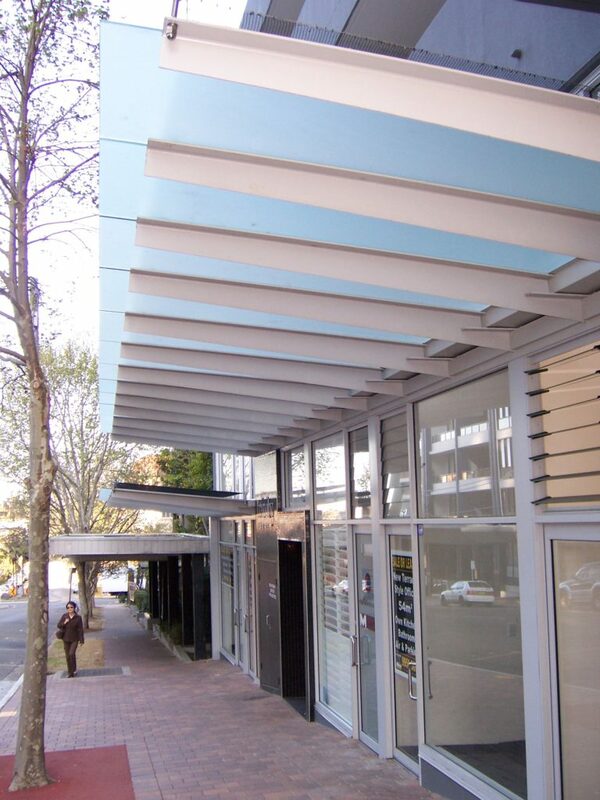 Achieve any hue. 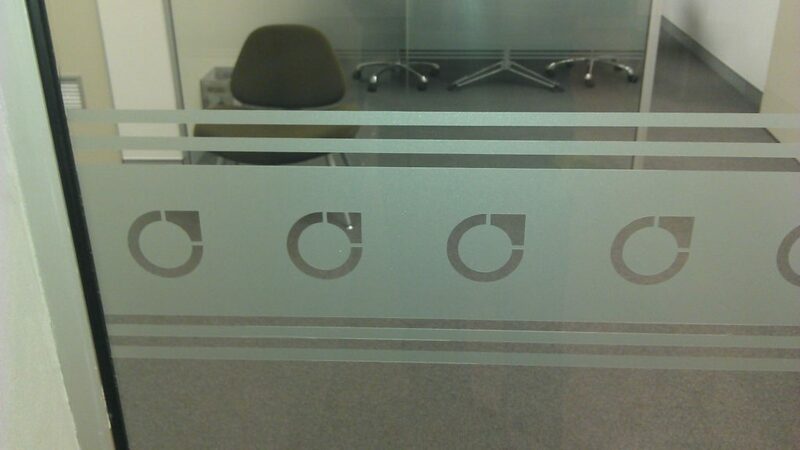 Diffuse, focus, or block light completely.